Matsue is the largest city and capital of Shimane prefecture.It is easy to access by train or bus from any major city in Japan. 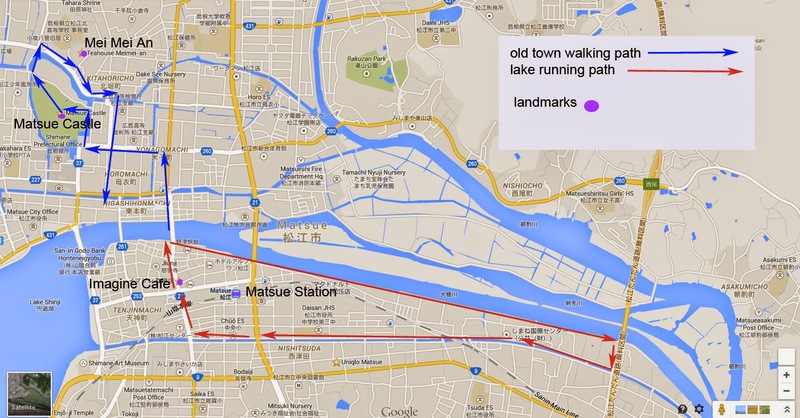 From Matsue station, nearly everything is within walking distance. I lived here for a few weeks when I first moved to Japan. I frequented the Starbucks in Matsue Station, which, at the time, was the only Starbucks in Shimane. If you’re coming from a big city, you are probably interested in a more local coffee experience, so I recommend Imagine Coffee. It is open from 12:00pm-11:00pm, and always busy. I like to grab a seat at the bar counter and chat up the friendly owner. 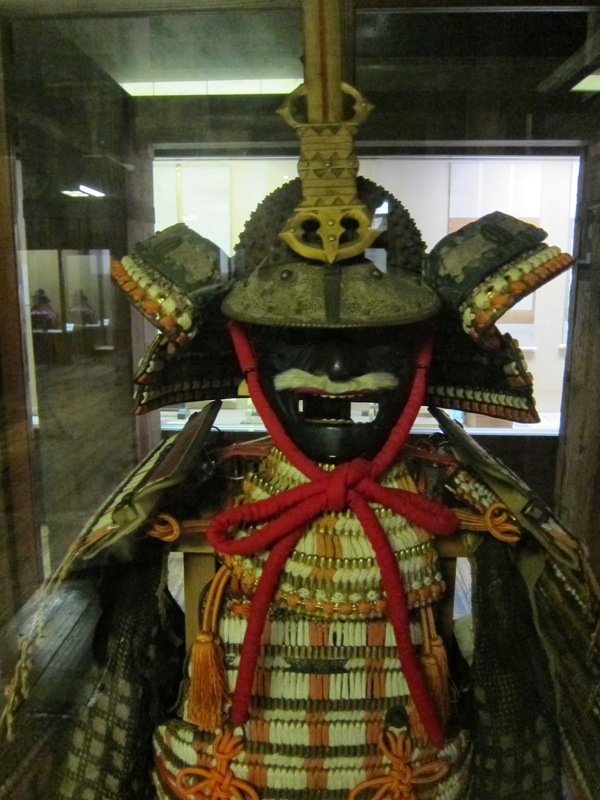 For sightseeing, Matsue Castle is within walking distance from the train station. The inside of the castle is very basic, as was actually a fortress, and was never designed to be residence. The gardens around the castle are beautiful and definitely worth some time. Nearby the castle is a gem of a teahouse, Mei-Mei An. It's a bit hard to find, on a small road with a sign in Japanese, up a flights of stairs and tucked into the jungle. But it is well-written about, so it can't be that hard to find. 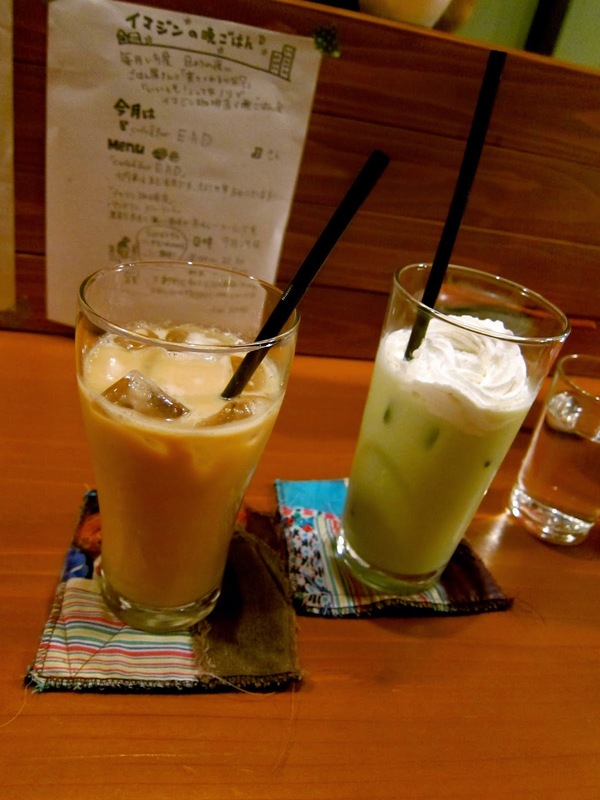 Go here to sample local Matsue sweets and matcha. MeiMei An's website (in Japanese). One of my favorite things to do in Matsue is walk around the beautiful downtown area by Shinji Lake. There are many artsy stores and restaurants, and at night, I come back out for a night run along the lake.